On the DL Show, we often talk about how irrelevant Sony is in the US smartphone race because they can’t seem to launch any of their phones over here in a timely manner. From the Xperia Z1 to their tablets to countless other phones in the past, many of the products they announce typically find their way to our shores when they are old enough in tech terms that there are much better options worth considering. It’s unfortunate, and was a trend we were hoping would be bucked when the company announced its new 2014 flagship, the Xperia Z2. Unfortunately, it looks like Sony has let us down again. 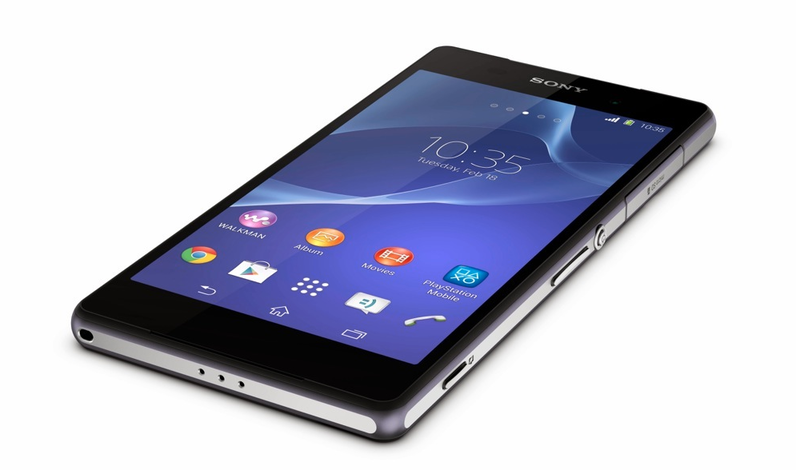 In a brief statement made to Engadget over the weekend, Sony confirmed that neither the Xperia Z2 nor the Xperia Z1 Compact will make their way to the US “in the near future.” Actually, the Z1 Compact may never show up here, whereas the Xperia Z2 may only be available eventually (this summer) through Sony’s online store as an unlocked device for what I can only imagine will be a premium price. The Xperia Z2 sports a 5.2-inch full HD display, 2.3GHz Snapdragon 801 processor, 3GB RAM, 20.7MP Exmor camera, 16GB of storage, microSD slot, 4G LTE, and a 3,200mAh battery. It, by all means, is a true flagship, one that is more than likely Sony’s best phone to date.